If you are nervous about dentistry, you will be happy to know that our office provides sedation dentistry to help you receive the treatment you need in a relaxed state of mind. 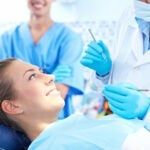 Nitrous Oxide has been the primary means of sedation in dentistry for many years. It is safe and even children as young as 2 ½ year old will do well with this type of sedation. 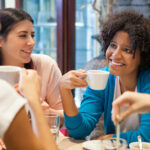 You will be able to breathe on your own and remain in control of all bodily functions. You may experience mild amnesia and may fall asleep not remembering all of what happened during the appointment. Inhalation sedation is safe with no side effects on your heart and lung, etc. 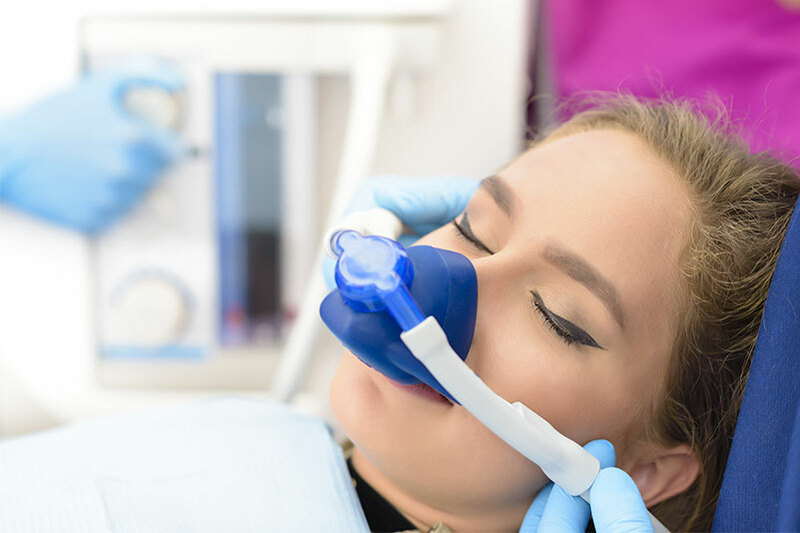 Though there are no major contraindications to using nitrous oxide, you may not want to use it if you have glaucoma, emphysema, exotic chest problems, M.S., a cold or other difficulties with breathing. No need for fear anymore! Make your visits to our dental office “easier” with Nitrous Oxide!